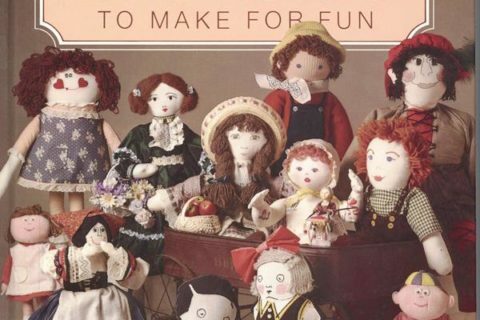 Submitter: This book was in the craft section of my local public library. Maybe not the worst book, but not the greatest either. 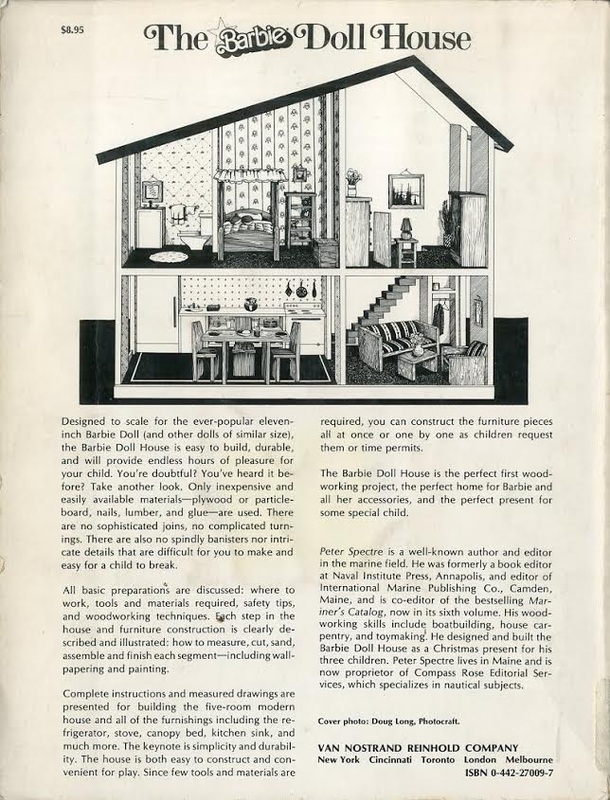 There were few photos and most of the furniture designs felt dated. Overall, it was less than inspiring. Wow, my mom made me that exact Barbie doll house when I was young. I didn’t know the plans came from a book! published by Popular Mechanics, no less. 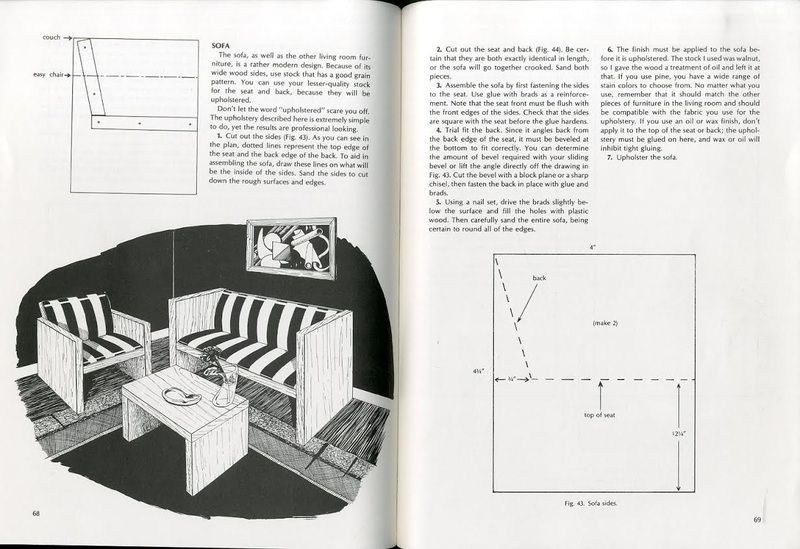 It detailed the construction of a number of elaborate homemade toys of wood, (would you believe a ride-on Jeep), how to mount birds, build model railroad layouts, a working steam engine of brass, a jet plane incorporating asbestos paper, etc. Fist-bump, sister–I wasn’t allowed, either! I wonder which one I had? A cheaper version is just the kind of thing my parents did, too. (And sometimes it was less than successful, such as the flying saucers that didn’t slide…) I was so not into dolls, ever, that it made almost no impression on me. I remember she had weird feet because they were built for heels. I still have it in the attic somewhere. Wonder if it’s worth anything? That Barbie house is fantastic, much better than the Barbie-branded one I owned in the ’80s that had a lot of plastic. I used Tinker Toys & Lincoln Logs to make room outlines. You made your own fun back in the day. I suppose it would depend on the child. 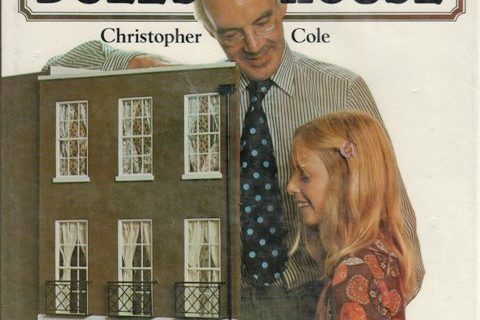 There’s still some kids who’d rather have the more elaborate homemade Barbie house, but they’d probably want something up to date all the same. 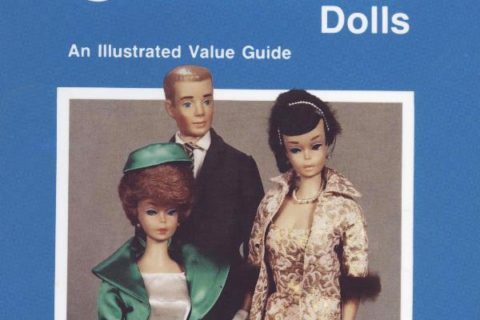 This book would be better for an adult who collects and displays Barbie. And I don’t mean in a public library but in their personal one. Did my grand father have this? He made furniture like this for my sister. This house is giant! Forget the datedness–who could fit this in their home unless they had a dedicated Barbie House Playroom? 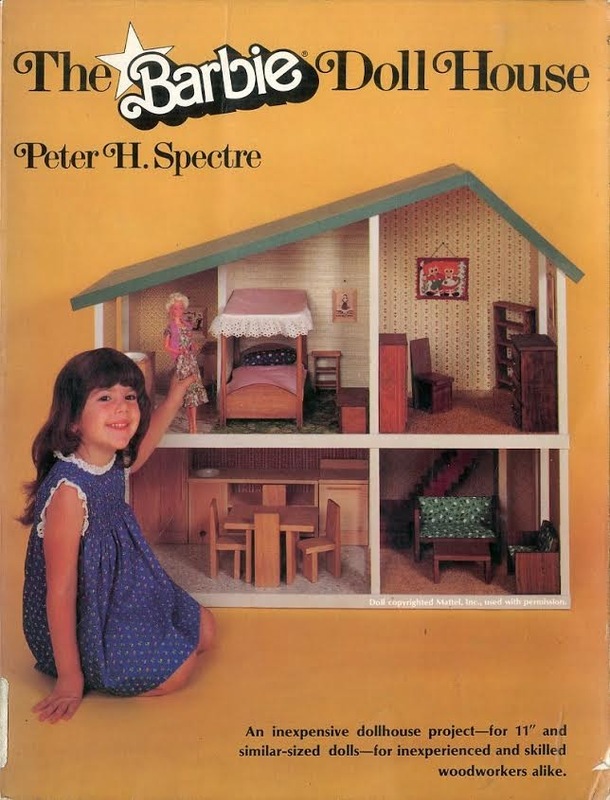 We had a hand-me down homemade dollhouse when I was a kid, but it was scaled for more like 3-inch dolls, and it still seems like it dominated my bedroom.